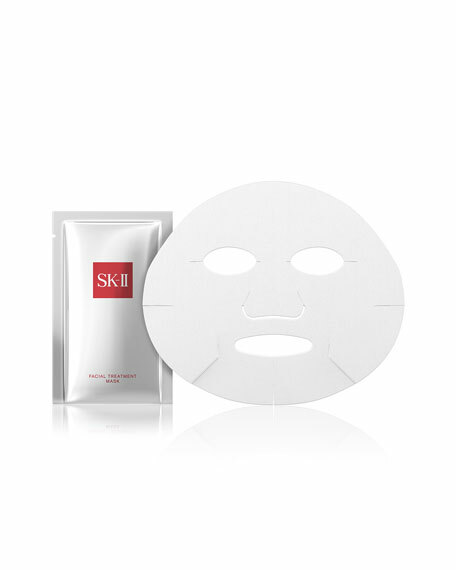 A luxurious facial mask with an indulgent concentration of Pitera in a single application. Your skin is immediately and exceptionally immersed in moisturization, resulting in a visibly radiant and crystal clear complexion. Soft and luxurious, each cotton mask is generously soaked with Pitera for maximum delivery to the skin.